X The seller mp3-ringtones offers you 60.0% on each sale! Natalie Calling You by Dracula. 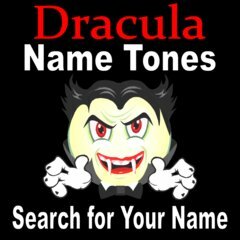 Personalized Name Ringtones for Halloween. X The seller yournameringtone offers you 10.0% on each sale!